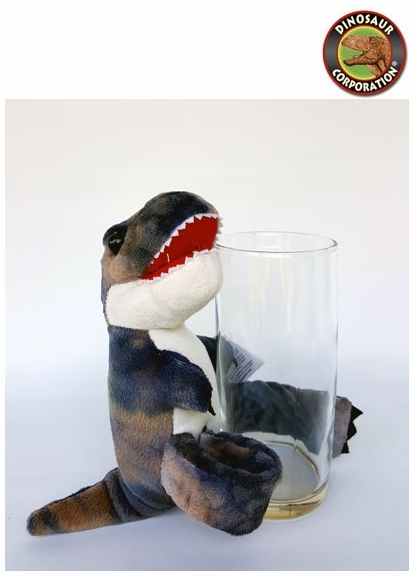 Home | GIFTS | Crystals | Huggers T-Rex Dinosaur Stuffed Animal, 8"
Huggers T-Rex Dinosaur Stuffed Animal, 8"
Who knew a T-Rex dinosaur stuffed animal can be this cute? Just spread his arms wide open. Give his chest a squeeze, then SNAP . . . his arms instantly wrap around and give you a hug. Hugs onto your wrist, backpack, stroller and so much more. A perfect dinosaur birthday gift for boys and girls.